We have teamed up with the Corpus Christi Roadrunners to offer a warm-up fun run first. Fajitaville will be open with their full menu and bar. 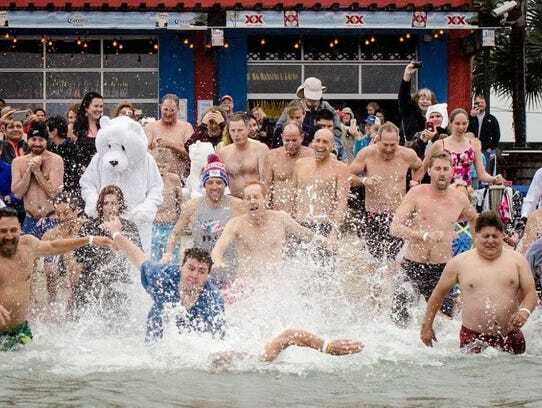 You can start a team to support your plunge at the link above. Fajitaville will be open if you want to order something or warm up. See you New Year's Day. We will update the details and schedule below as the event gets closer. Warming up first is the easiest way to jump into cold water.